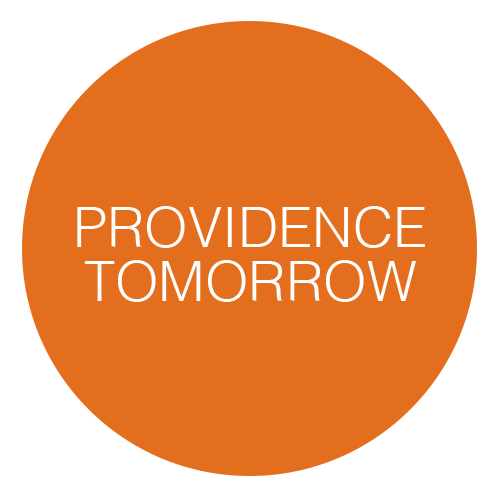 The main sessions of the Providence Tomorrow charrettes are over. 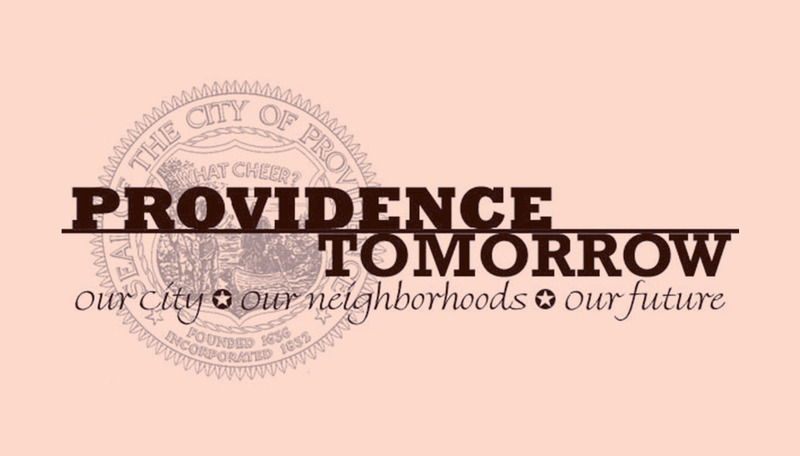 There’s a work session for Planning staff and the charrette facilitators Friday at 400 Westminster. The public is welcome to drop in, add more photos to the collection, and talk to the staff about the week. On Saturday there will be a wrap up session and final presentation. The process has been… what’s the word for it… I don’t know, I’m tired but happy to have been involved. We’ll be processing our thoughts and posting them shortly. A big thanks goes out to the Planning Department staff for planning and running this process, and the Facilitators for coming here and helping us wth this process. I’m off for a good sleep, look out for more updates soon!